1. 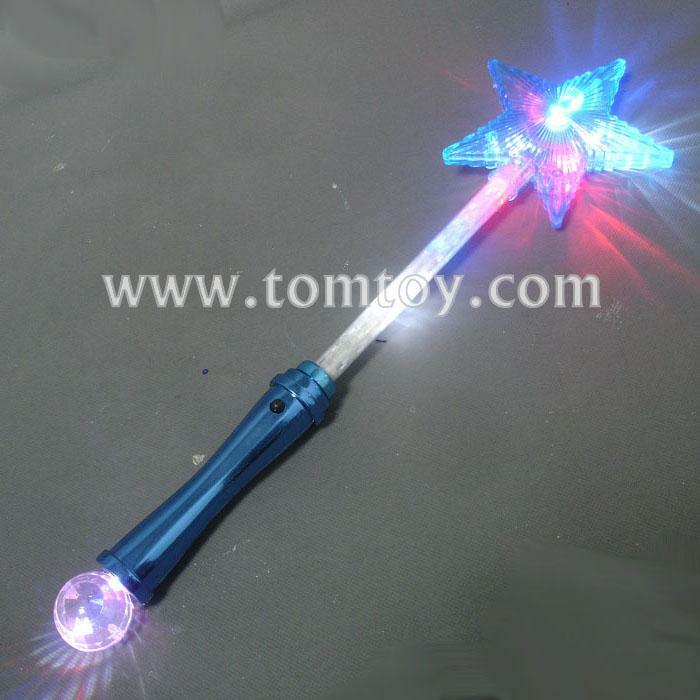 This star wand is one of the most amazing items you will ever see in your life! 2. Be seen at Clubs, Parties, Festivals, Car Shows, Gay Pride and Holiday Events, Raves, Concerts, anything! 4. The Biggest and most dazzling "light-up" Novelty ever!